We have been having lots of fun studying Dr. Seuss this week. We’ve read lots of books and we’ve also done a few Seuss crafts. 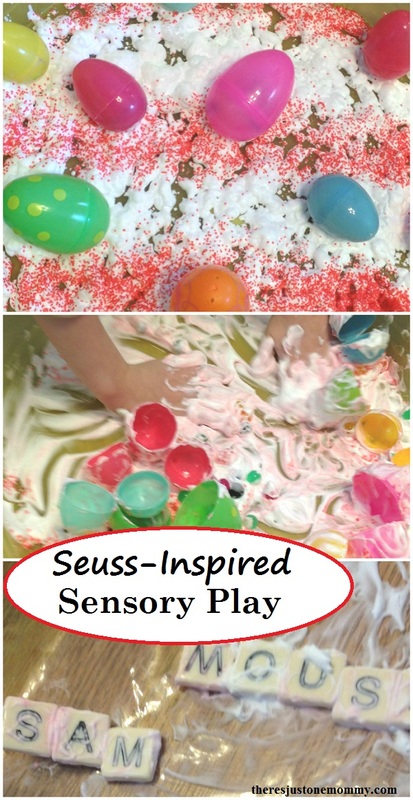 But the favorite activity was getting a little bit messy with this inspired by Dr. Seuss sensory play. 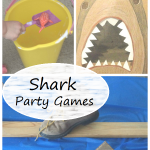 Sensory play is fun for kids of all ages. 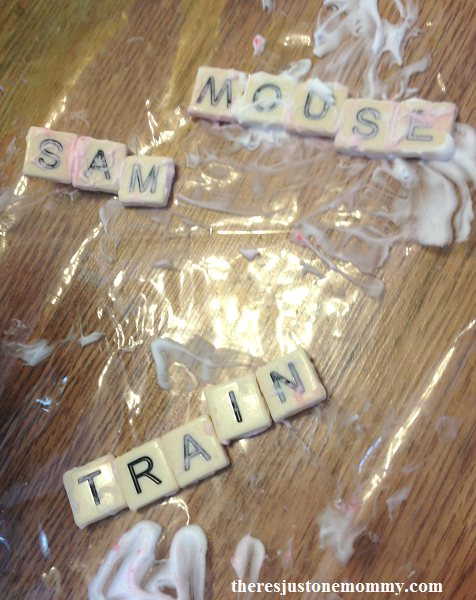 Adding in the letter tiles gives this sensory bin an added learning twist you can easily modify to meet your child’s needs. 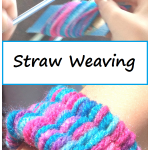 For older kids you may also want to check out these fun Dr. Seuss activities for older kids. Affiliate links have been used below. See my full disclosure for more details. Spray the bottom of a large plastic container with shaving cream. 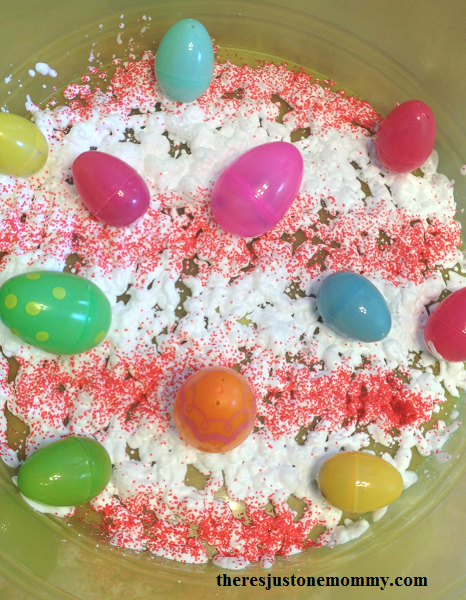 As each egg is open, challenge your child to unscramble the letters to form one of the words from Green Eggs and Ham. Younger children may need help with this. 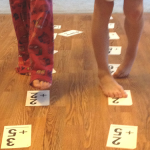 See if your child can match up the rhyming pairs once all the words are formed. 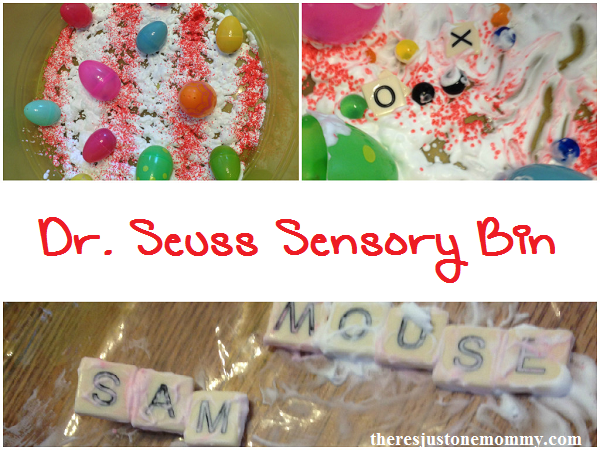 I hope your child loves this Dr. Seuss sensory play as much as we did. I love seeing all of these neat Sensory Bins. I just have never tried one with my kids. 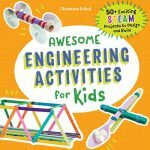 Do you think most kids would love playing with them? 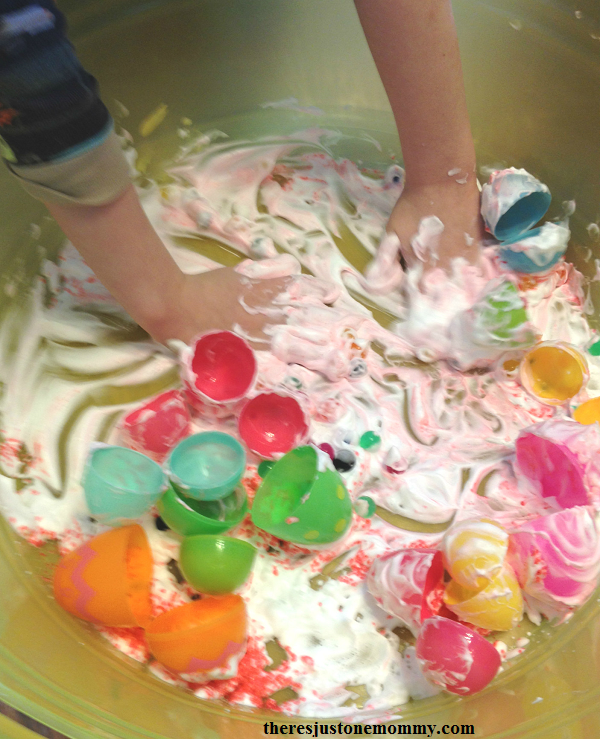 I think most kids love to try something new, and being able to get messy is a bonus! 😉 I had my best friend’s kids over a month or so ago and they had never played with shaving cream… They had a blast with it — ages 4 to 9. Love this idea. I think it’d be a great way to use as a way for my kiddo to do his spelling homework too! Definitely good for spelling work!